Dr. Sharp trained as a clinical psychologist (University of Stellenbosch, South Africa) from 1994-1997, after which she completed a Ph.D. in Developmental Psychopathology at Cambridge University, UK, 1997-2000. In 2001, she obtained full licensure as a Clinical Psychologist in the UK through a Statement of Equivalence with the British Psychological Society. From 2001-2004 she was appointed as a Research Post-doctoral Fellow in Developmental Psychopathology, Cambridge University. In 2004, she moved to the United States to take up an appointment as Assistant Professor in the Menninger Department of Psychiatry at Baylor College of Medicine. She obtained provisional licensure as Clinical Psychologist in Texas in 2008. In 2009, she was appointed as Associate Professor in the Department of Psychology at the University of Houston. In 2014 Dr. Sharp became the Director of Clinical Training and in 2015 she was promoted to Full Professor. Her published work includes over 200 peer-reviewed publications and numerous chapters reflecting her interests in the social-cognitive basis of psychiatric problems and problems of behavioral health, and the application of this work in developing diagnostic tools and interventions in youth. She has co-authored three books: An edited volume with Springer titled The Handbook of Borderline Personality Disorder in Children and Adolescents, an edited volume with Oxford University Press titled Social cognition and developmental psychopathology and a book with MIT Press titled Midbrain mutiny: Behavioral economics and neuroeconomics of gambling addiction as basic reward system disorder. Her work has been continuously funded since 2009 by the NIH and various foundations. Salome is a fifth-year doctoral graduate student working toward her PhD in Clinical Psychology with a minor in Quantitative Methods. She received her undergraduate degree from Rice University and worked as a research coordinator at The Menninger Clinic for two years prior to graduate school. Her primary research interest is social cognition, involving both self and other processes, primarily in the context of the development of personality pathology. She is interested in exploring how attachment and family dynamics contribute to the development of social cognition. Her master’s thesis, which she defended at the end of her second year, was an investigation of the intersection between person perception and theory of mind using a novel task in an inpatient sample of adolescents. For her dissertation, which has been funded by an NIMH F31 fellowship and a dissertation award from Division 53 of the APA, she is developing an observational coding scheme for mentalizing as it occurs during parent-adolescent interaction. Salome is a recipient of the Presidential Graduate Fellowship, James Leslie McCary Award, and the 2018 NASSPD Young Investigator Award. Additionally, she has received grant funding from the American Psychological Foundation to evaluate outcomes for a group psycho-education program for teens and their parents. Salome is spending Summer and Fall 2018 at Ghent University working under the mentorship of Drs. Barbara De Clercq and Filip De Fruyt as a visiting student. 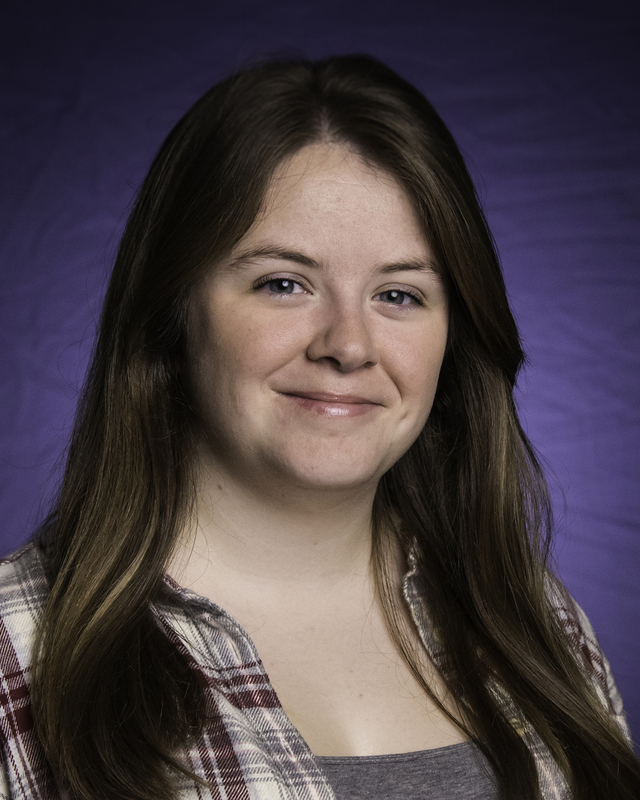 Samantha is a third-year undergraduate and is pursuing a B.S in Psychology. Additionally, she is double minoring in biology and Medicine and Society. 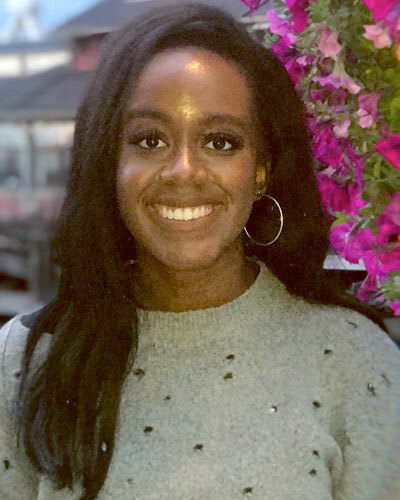 She joined the lab in August 2017 as an undergraduate research assistant and has served as the lab manager since Summer 2018. 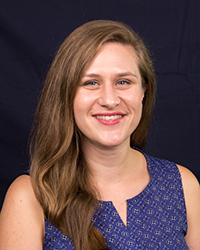 Samantha's research interests include: personality disorders, the effect of relationships on psychopathology, and the relationship between language and psychopathology. She plans to pursue a career as an adolescent psychiatrist. Jake is a first-year doctoral student in the Developmental Psychopathology Lab. 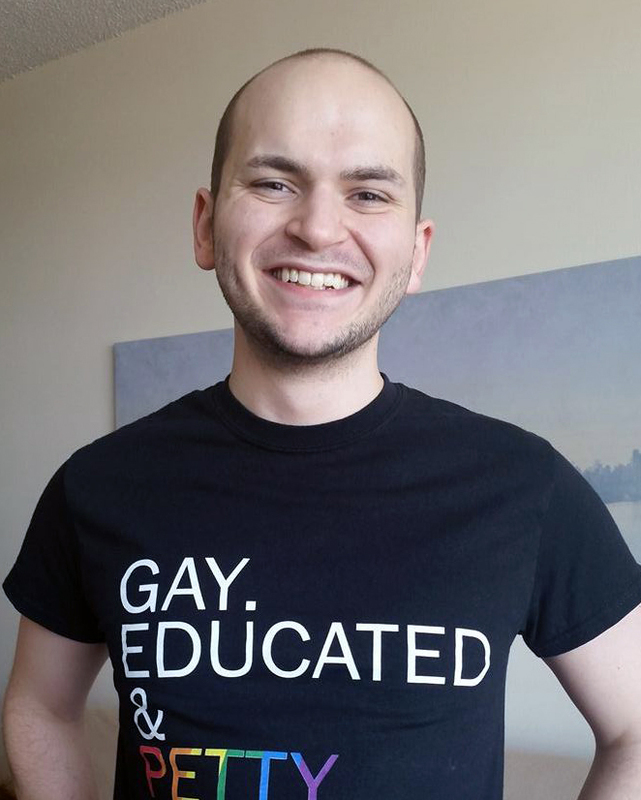 After graduating from Brown University in 2015 with a Bachelor of Arts in Psychology, he worked as a research assistant in the Belief, Learning, and Memory Lab in the Psychiatry Department at Yale School of Medicine, focusing on social cognition in serious mental illness, including Borderline Personality Disorder and Psychotic Disorders. His main research interests revolve around peer relationships and their effects on adolescent psychopathology and long-term wellbeing. 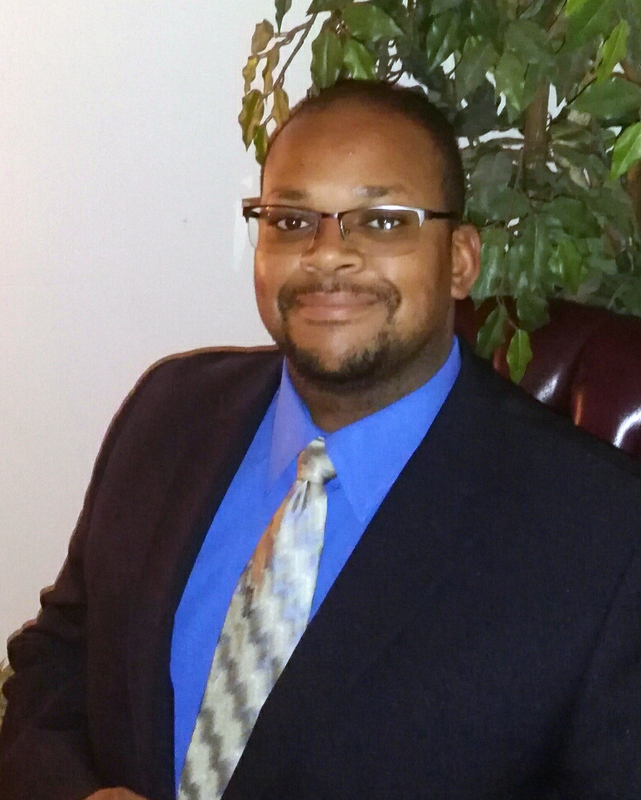 Ronnie McLaren is a first year doctoral student in the Developmental Psychopathology Lab. 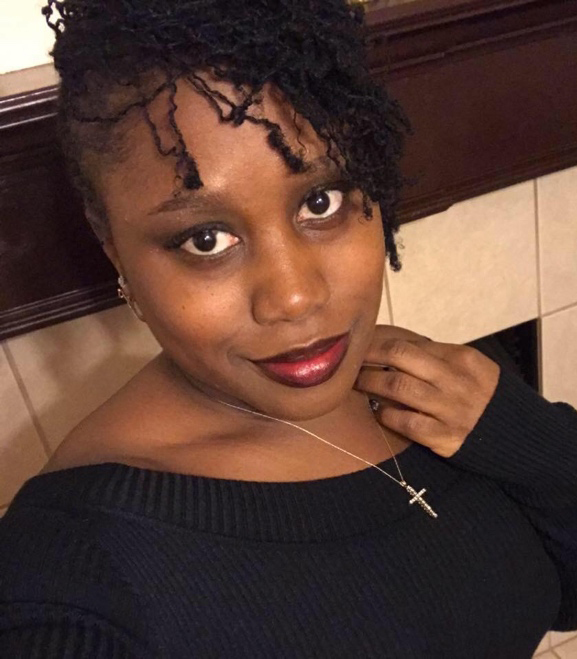 She joined the DPL as an undergraduate research assistant in January 2017 and graduated from Rice University in 2018 with a Bachelor of Arts in psychology with a minor in neuroscience. Ronnie coordinates the MBT and Oxytocin studies and helps with data collection for the Parent-Child Mentalizing study. She is primarily interested social cognition as it relates to the development of personality pathology. Francesca is a third-year doctoral student in the Developmental Psychopathology Lab. She received her undergraduate degree from the University of Chicago and her Master’s degree from Vanderbilt University, where she was also a research assistant for a preventive intervention trial for families with a history of parental depression. In the Developmental Psychopathology Lab, Francesca is involved in the ADAPT assessment and treatment outcomes study, the MISC-CBO project testing a community-based intervention for HIV-affected children in South Africa, and in our studies with typical adolescents. Her main research interests are in parenting and social cognition as risk and resilience processes in the development of psychopathology during adolescence. She is also interested in translational research to improve prevention and intervention for adolescent psychopathology, particularly by enhancing parent interventions. After graduating from Baylor University with a B.S. in Psychology, Eric joined Dr. Sharp's lab as an RA in Fall 2016 and later served as the lab. Eric is a first year doctoral student in the Developmental Psychopathology Lab. His research interests include depression, personality disorders, suicide in adolescents, suicidality, personality pathology and social cognition in adolescents. Kiana is a second-year doctoral student in the Developmental Psychopathology Lab. 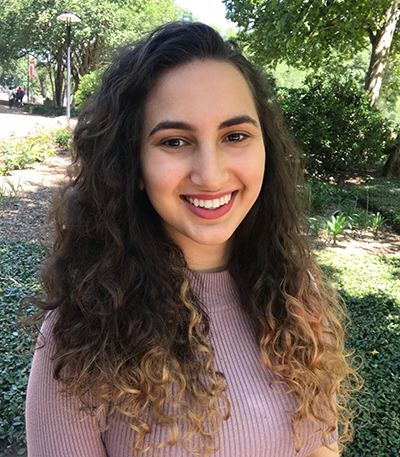 She joined the DPL as an undergraduate research assistant in May of 2014 and graduated from the University of Houston in May of 2016 with a B.A. in Psychology. 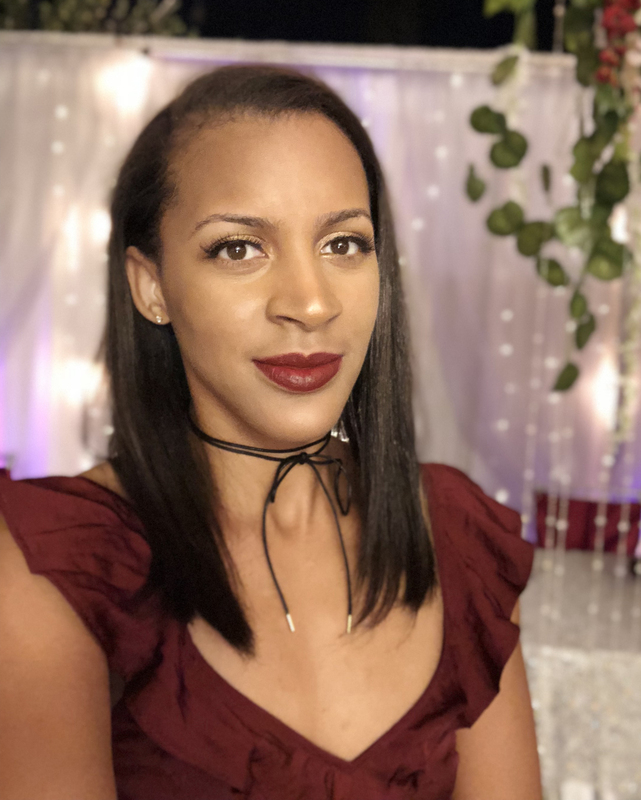 Kiana currently serves as a graduate research coordinator for DPL studies assessing personality characteristics in college students and community perceptions of borderline personality disorder (BPD), as well as the ADAPT clinic. Her primary research interests include the assessment of personality disorders in adolescence and the role of attachment and social-cognition in the development of BPD. Her masters thesis will examine the latent factor structure of the Personality Inventory for DSM-5 (PID-5). Dr. Palo is an Assistant Professor who recently received her Ph.D. in clinical psychology from Southern Illinois University in Carbondale, IL. She is serving as the clinic coordinator for the Center for Adolescent Diagnosis, Assessment, Prevention, and Treatment (ADAPT) at UH, which is directed by Dr. Carla Sharp. She is also the clinic coordinator for the Sleep and Anxiety Center of Houston (SACH), which is directed by Dr. Candice Alfano. Her clinical training focuses on assessment and treatment with children and adolescents, and she plans to pursue licensure as a clinical psychologist. Miana joined the lab December 2017. She holds a Bachelors Degree in Human Performance from Howard University and a Masters Degree in Public Health from Loma Linda University. As an undergraduate Miana served as a research assistant at the Howard University College of Medicine where she was part of a team that assisted with the implementation of a screening tool for first year medical students to assess identify, reduce, and prevent problematic use, abuse, and dependence on alcohol and illicit drugs. After serving as an Officer in the military and completing an Executive Leadership program Miana made the decision to return to academia and begin the journey to pursue her PhD in Clinical Psychology. Her research interests include how attachment and family dynamics contribute to pathology and exploring potential intervention methods in adolescents to reduce poor relationship outcomes in adulthood. Estrella joined the lab in January 2018. She graduated from Sam Houston State University with a Bachelor’s of Science Degree in Psychology and a minor in Human Services. Her research interests include mental disorders and risk behaviors in adolescence with an emphasis on substance use, suicidality, pregnancy and sexual risk behavior. She has done previous research on attachment and psychopathology in recently immigrated youth. She is currently a graduate student in the Masters in Clinical Mental Health Counseling program at Sam Houston State University. Bri'Ana recently graduated with her masters degree in Clinical Psychology from the University of Houston Clear Lake. She joined the developmental psychopathology lab in April 2017. Her research interest is minority and at-risk communities, specifically evaluating how environmental factors affect these individuals behaviorally and mentally. 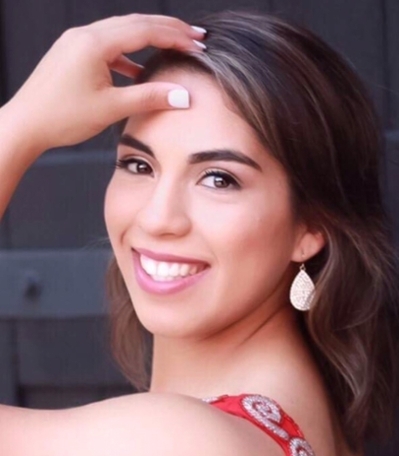 She plans to continue her education by pursuing a PhD in Counseling Psychology. Gloria is a fourth-year undergraduate student pursuing a B.S. in Psychology. She is also double minoring in Biology and Medicine & Society. 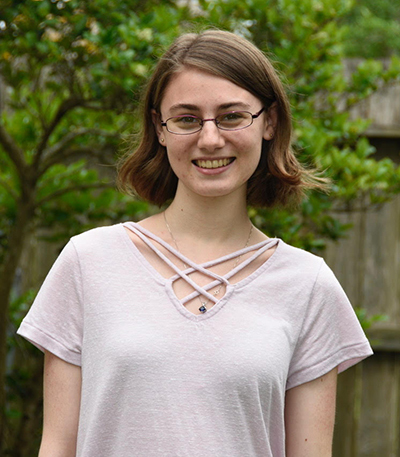 She joined the lab in August 2018 as an undergraduate research assistant. Her research interests include mood & anxiety disorders, depressive disorders, and developmental psychology. Gloria is interested in working with adolescents and young adults. She plans to become a clinical psychologist.